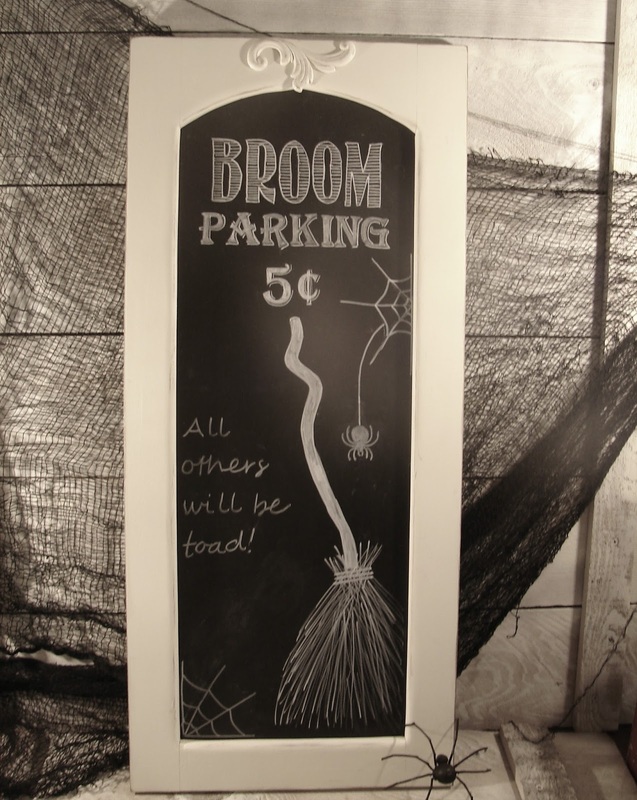 I love creating chalkboards and I wanted to do a fun one for Halloween. I started out with an old cabinet door. Here is a picture of what you will need, HERE is a tutorial on how I make my chalkboards. HA! SO cute!! LOVE this! Aww, that's adorable!! 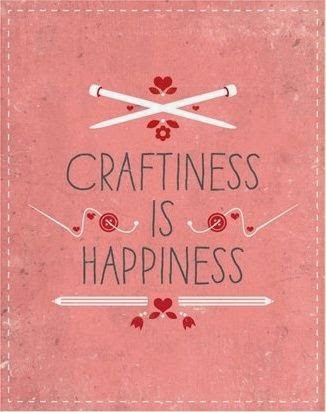 Thank you for sharing at Craft Frenzy Friday! Oh, it's so darn cute! Thanks for sharing it with SYC. Oh love this. Pinning for next year and featuring when my party opens tonight.